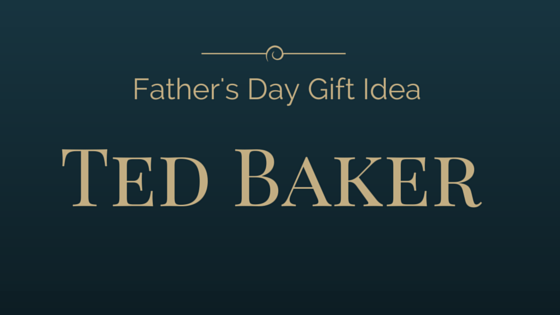 Today I am bringing you a fantastic Father's day gift idea for those of you on a tight budget but also want a bit of luxury for your dad. The Perfume Shop have an exclusive deal going on at the moment where you can get a fragrance, body wash and aftershave balm for under £15 which I think is a total bargain. I've had a cheeky sniff of the fragrance and it's really quite nice, it's not one of those overpowering ones but more of a fresh, woody type of scent that's really wearable during the day or even in the evening as there is a hint of spice from the amber and coriander. All in all, the price is really good and makes this set nicely affordable but at the same time does smell lovely and carries the Ted Baker brand which is known for quality. If you want to check out the set you can do so on this link and there is free standard delivery on all orders which always saves a few pounds. I hope you found this helpful, see you soon for the last in the Father's Day Gift Ideas series which has a little surprise! what a great looking gift set! Ted Baker stuff is always good - want!